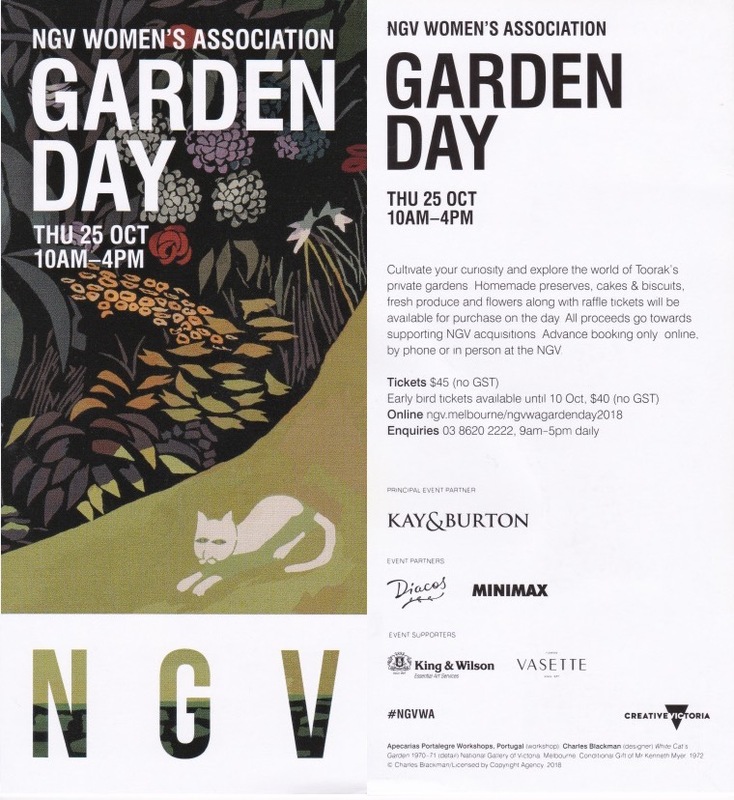 Toorak’s private gardens are open again for this years National Gallery of Victoria’s Garden Day on Thursday October 25th, 10am-4pm. For information about purchasing tickets to this event, please refer to the NGV website. Funds raised will support NGV acquisitions.